Prize draw open to people aged 18 and over. Employees of Hydro Flask, Square Up Media, Spring PR or their family members, or anyone else connected with the prize draw may not enter. 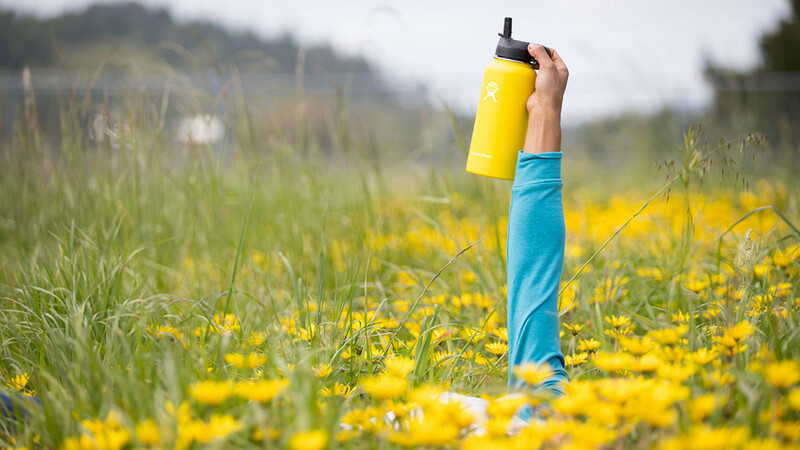 Hydro Flask, Spring PR and Escapism accepts no responsibility for entries that are lost, delayed, misdirected or incomplete and cannot be delivered or entered for any technical or other reason. The closing date for the prize draw is 16 February 2019. Entries received outside this time will not be considered. 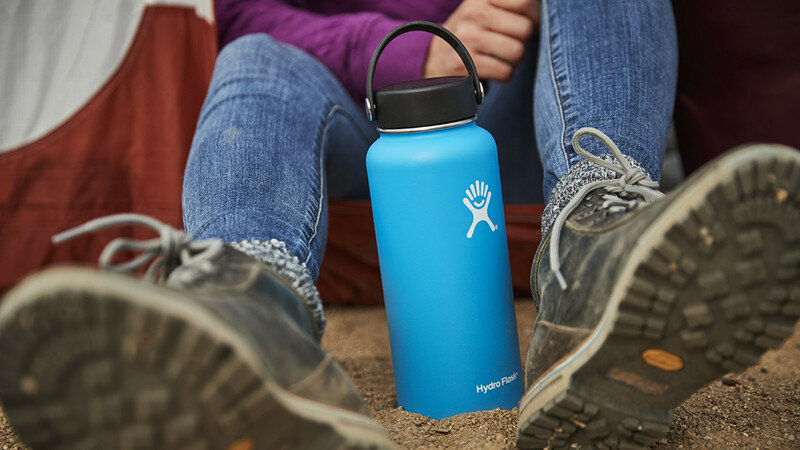 The winner will receive one 21 oz Hydro Flask Standard Mouth bottle, one Flex Boot, one Insulated Sports Cap and one 16 oz Wide Mouth Coffee Flask. All colours are subject to availability. 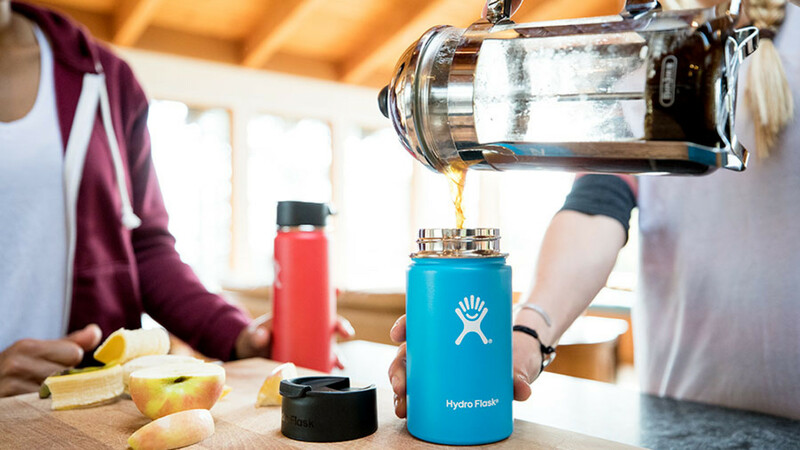 Hydro Flask retains the right to substitute the prize with another prize of similar value in the event the original prize offered is unavailable. There is no cash alternative.